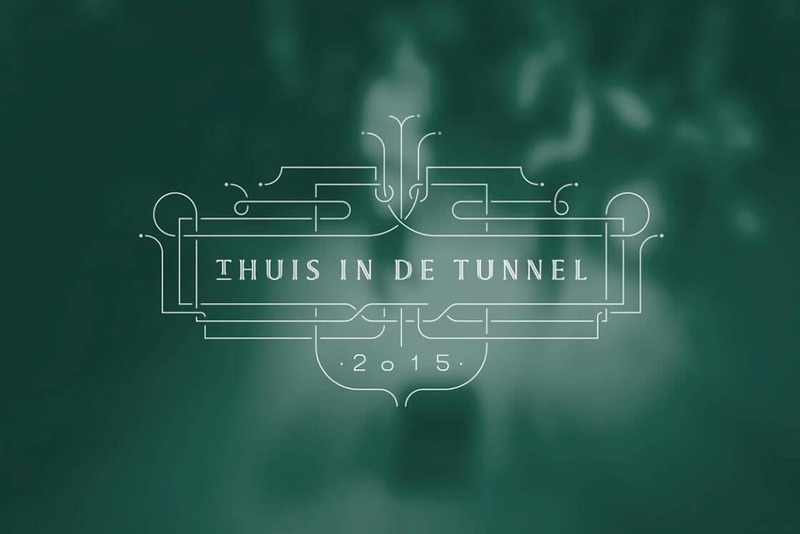 An unforgettable gala dinner in the A2 tunnel in Maastricht in favour of Ronald McDonald Huizen Limburg. 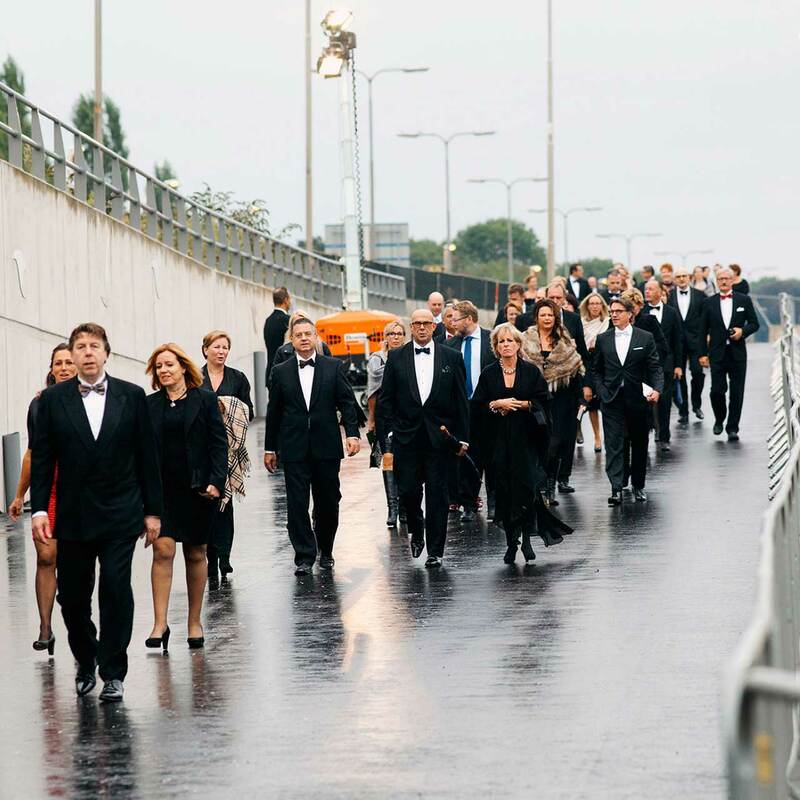 An empty tunnel and a charity; an ideal combination for a unique benefit dinner. We do admit it is a bit unusual: all dressed up in a tunnel that is still being built. But the more unusual, the more unique. Together with a great team we organised a unique dinner in favour of Ronald McDonald Huizen Limburg. 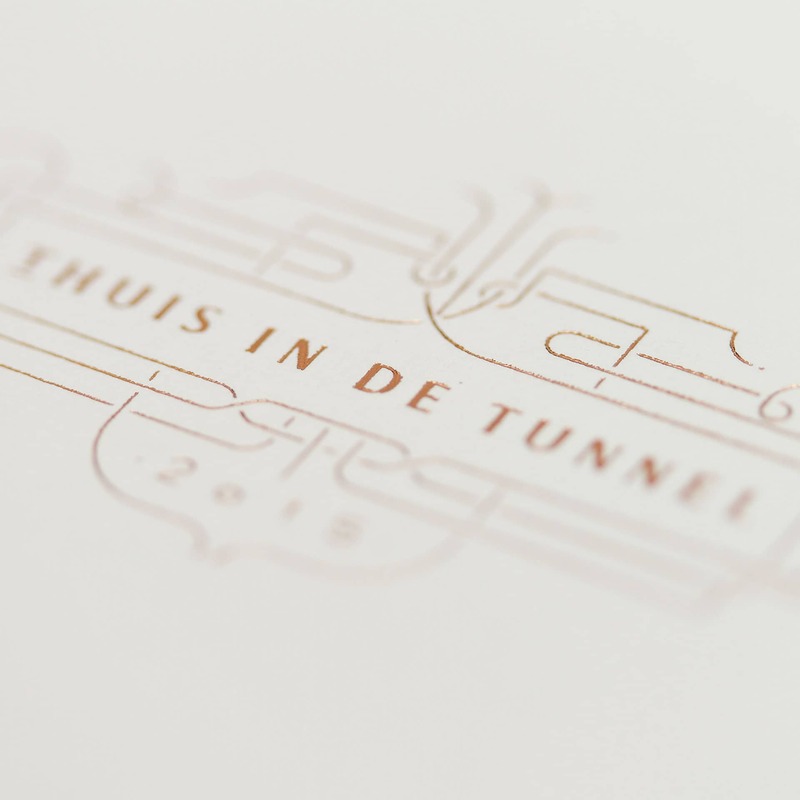 During the evening, one tunnel pipe of the new Koning Willem-Alexandertunnel was decorated. 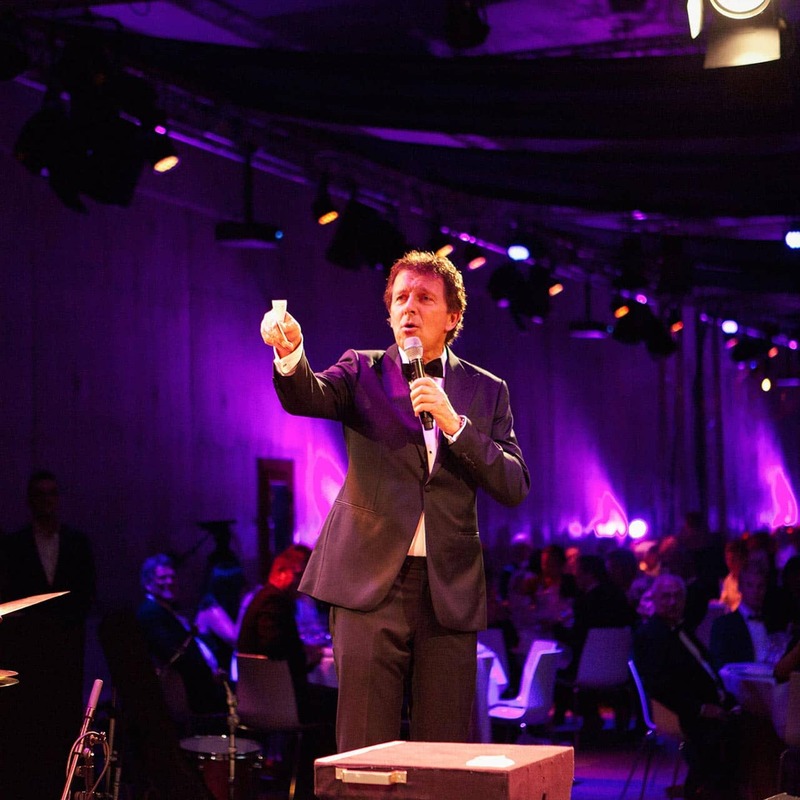 Six hundred guests enjoyed delicious culinary delights and lovely music all hosted by Robert ten Brink. 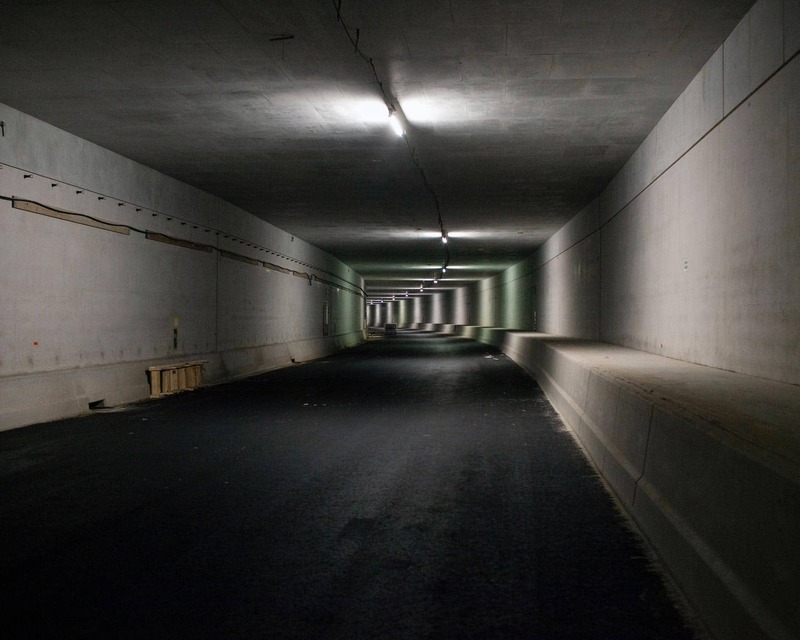 Of course, an empty, industrial tunnel needs some decoration. That is why we provided the tunnel with a homely corporate identity. 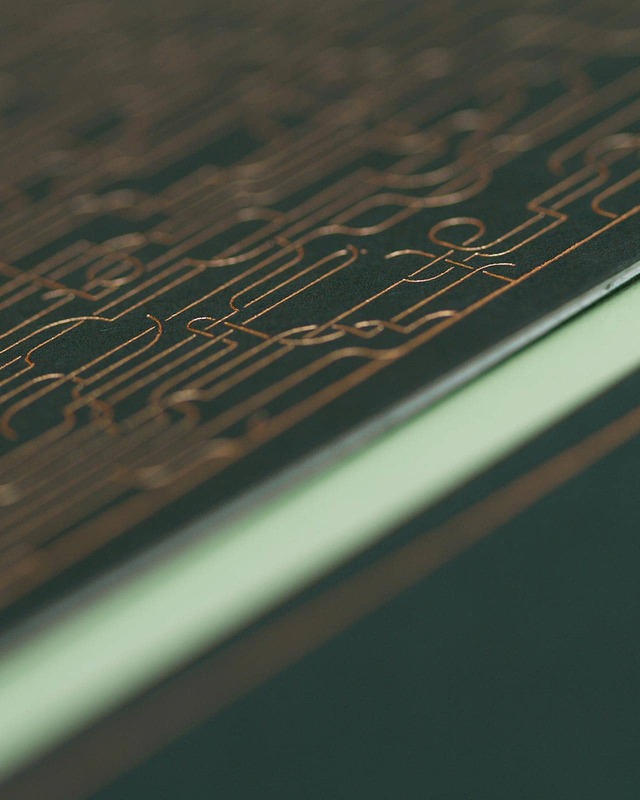 Every detail is taken into account: the invitation, the menu and even the direction signing. 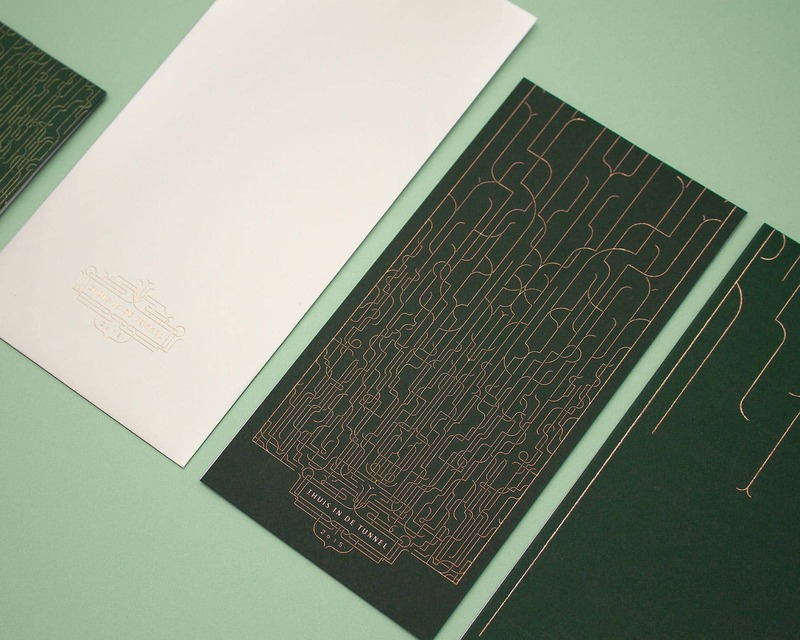 The style is inspired by the nostalgic art deco style, with warm colours and traditional printing methods. 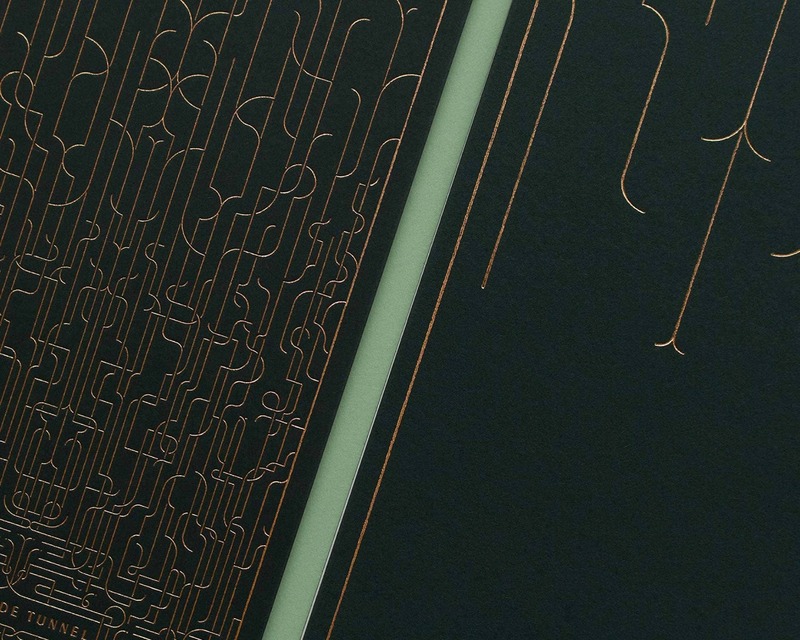 The lines lvisualise the network that grows out of the tunnel. After all, it is not all just temporary. 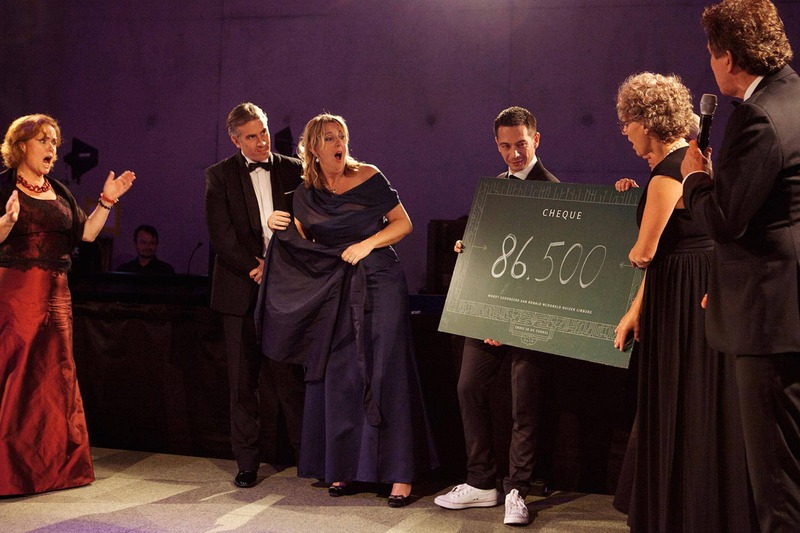 Even after the event, the Ronald McDonald Kinderfonds counts on support.